Welcome to 411 Tierra Place. 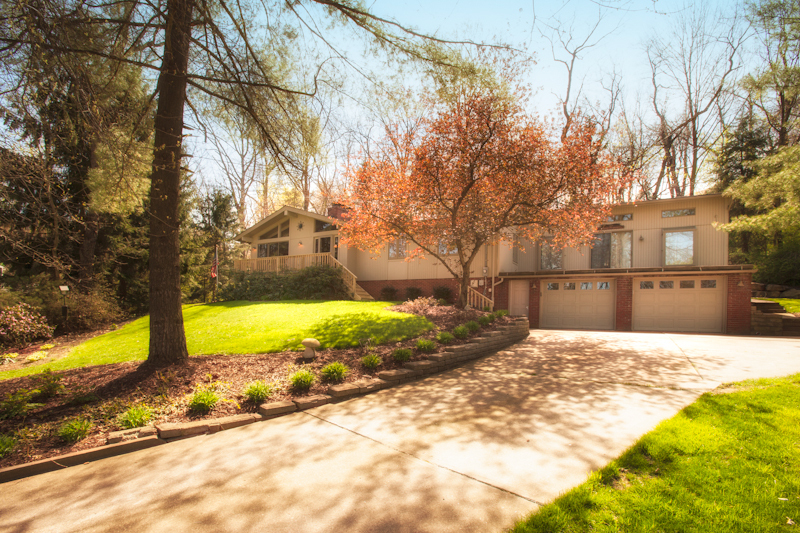 This contemporary home is situated on lovely manicured grounds with wooded lot behind for privacy. Enjoy the spacious open living room and dining room with cathedral ceilings, gas log fireplace, rich hardwood floors. New kitchen with cherry wood cabinetry, granite countertops, stainless appliances. Master suite with office/sitting room. Trek deck. One floor living with three bedrooms.